Who: Co-founder of War on Drugs, Vile is a singer-songwriter that is now on his seventh solo record and has been on Matador Records since 2011. He also released a record with Courtney Barnett last year. Sound: Vile has a very laidback and drifting guitar rock approach that is both like Neil Young and Sonic Youth. 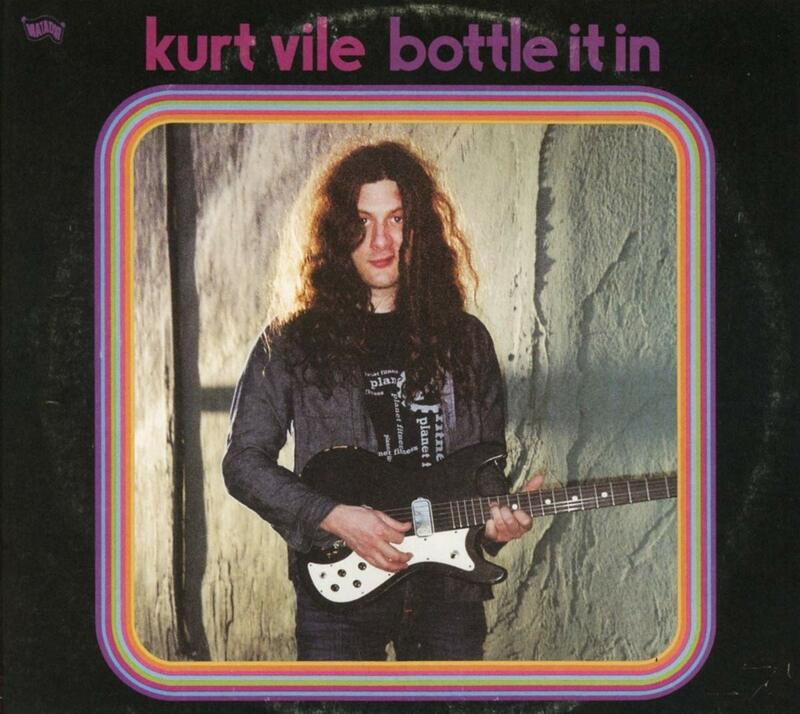 TFN Final Take: Bottle It In comes to us from Kurt Vile after a string of critically hailed records with 2015’s b’lieve i’m goin’ down… being his last. Vile’s style and delivery has not changed in the past three years which is where Bottle It In stagnates some only because Vile is so laid back. That approach gives each track a similar foot tap. In the past, this narrative is how Vile keeps you hooked but with an over 1 hour and 15 minute run time, Bottle It In could have used some refinement. With all that said, there are still some great tunes on here from Vile such as the over 9 minute “Bassackwards” and the foot tapping “One Trick Ponies.” With cameos from Cass McCombs, Kim Gordon (Sonic Youth), Stella Mozgawa (Warpaint), and Farmer Dave Scher (Beechwood Sparks), Bottle It In is made for success. If you have been a fan of Vile’s material over the years you will still enjoy this album but will also recognize that it cannot compete with the quality of his last three outings. Snoozer of the year? maybe….